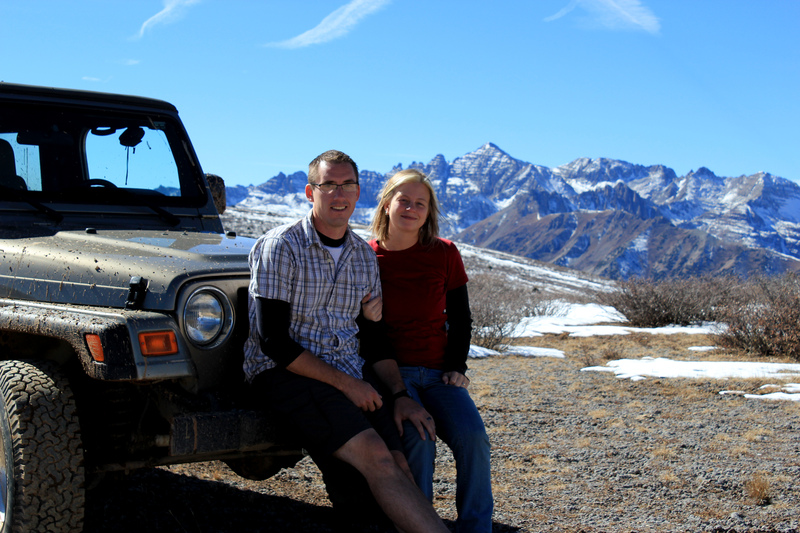 We are a couple Outdoor and Off-road Junkies! 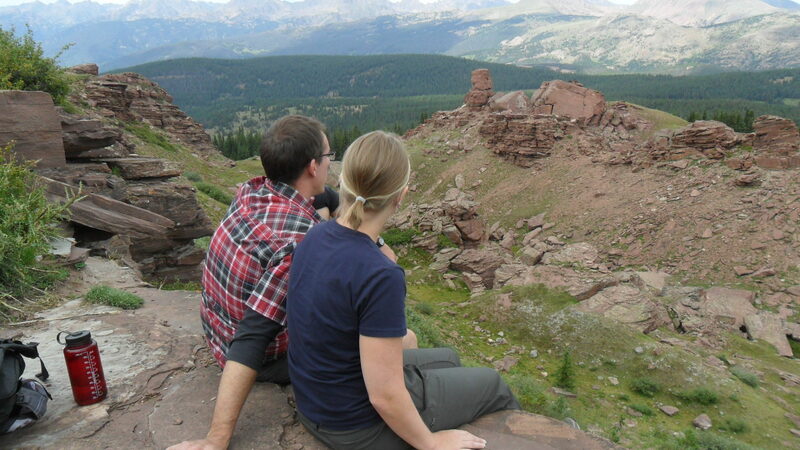 We explore Colorado and surrounding areas for great hiking and great scenery. We’ll hike there, Drive there and maybe camp there. I’m forwarding your blog to a friend who lives/works in the Sierras (South Lake Tahoe) and will no doubt swoon at your photos. I too am a off road driver (though amateur) and enjoy reading about your experiences! Thanks for following my site! Though less of a blog, it will have updates on my writings and clips as they grow. I like beer too! Perhaps we should have one together some time? Thanks everyone for reading and following. I have to say I’m jealous of all of you. I hope to one day have experiences like yours. In the mean time my wife and I will keep on keepin’ on. A beer with any of you would be a most excellent experience as I have much to learn. Thanks for stopping by and following my blog! Spent some time (back in the dark ages) around Ft. Collins. Went 4×4-ing only once . . .stuck the pickup between two trees. Hello, fellow Coloradoans! Thanks for the Like and nice to meet you! Thanks for stopping in on my photo blog ~ Lake Tahoe and the Sierra Nevada Mountains offer many similar views and activities to your region. Love your blog! And thanks for following along with us too! We’re novice hikers – hell, novice most things Colorado, but are excited to learn. If you’d like hiking buddies, or beer buddies, we’re all about new adventures. Absolutely, Don’t let the blog fool you we’re pretty novice ourselves, “Fake it till you make it” right? Anyway thanks for following and I look forward to your blog too. And I think a good Beer and a good burger should make it into our future. Thanks for following my blog and for posting about Mesa Verde, it’s on our short list to visit. I also look foreword to checking out some of those beers. Thanks for following our blog, TroupinAround! Love the pictures on your blog! Outdoors AND beer…Super cool blog!